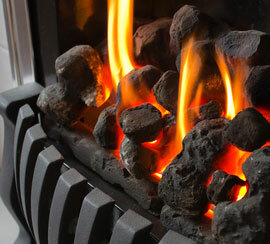 Providing gas related services in the London area. 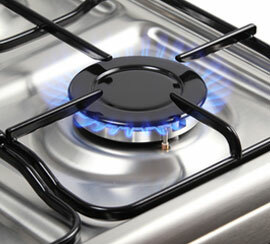 We specialise in your gas related needs. 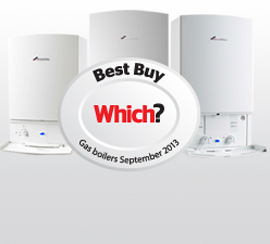 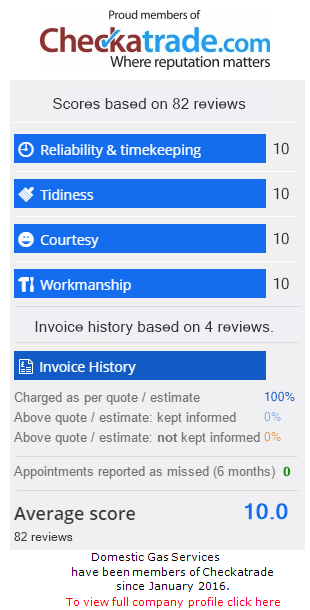 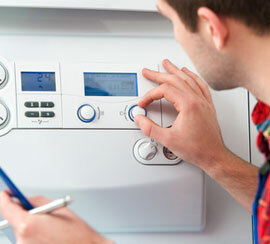 Boiler installations, boiler repairs, boiler servicing as well as the issue of landlords gas safety certificates.